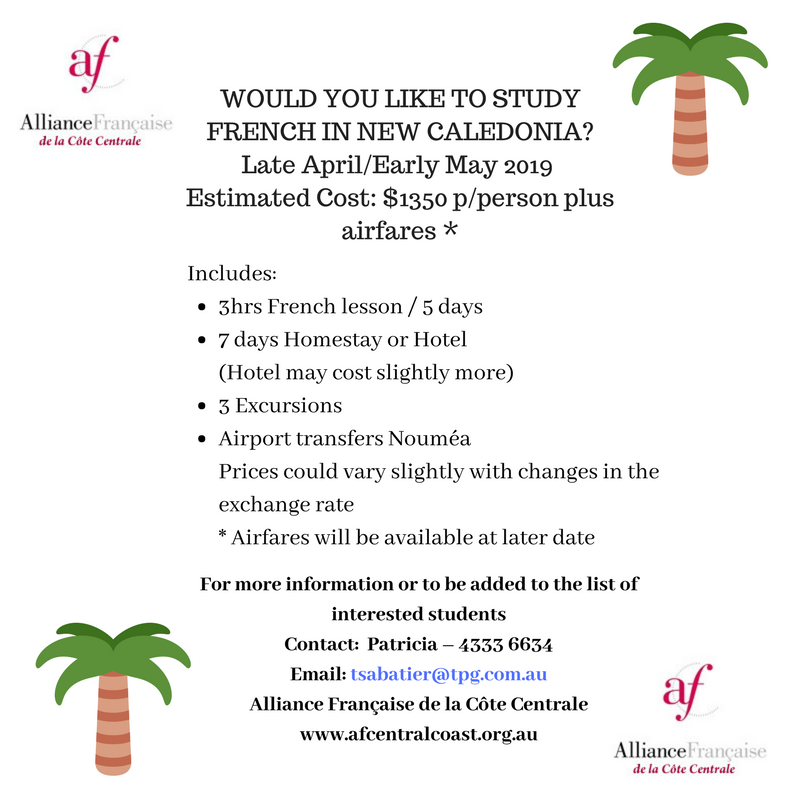 Last chance to book your 2019 French Caledonia trip! ? ?Don’t miss out! Please contact Patricia on 4333 6634 for any information or for a booking. 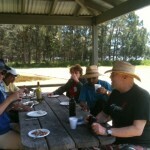 A definite commitment to participate would have to be made by the end of January. toute personne intéressée par la langue et la culture française. 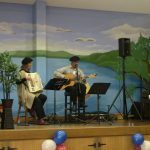 Join us to share your interest in French culture, improve your French by attending our French conversation or begin to learn the language with our teachers. 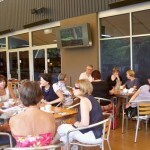 We meet in Erina Leagues Club every 2nd Saturday morning at 10.00, to start at 10.30. Our Rendez-vous are graded according to ability: Beginners, Intermediates and “Club Causerie” for Advanced and Native speakers. 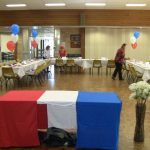 In addition AFCC supports “Central Coast French Conversation Meetup” which caters for Advanced and Native French speakers. 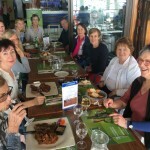 This group meets every 4th Saturday, also at 10.00 in Erina Leagues Club. 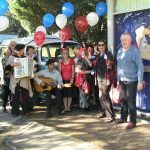 The Alliance Française of the Central Coast is a non profit organisation and one of the 30 branches of Alliance Française in Australia.Our members are a mix of native speakers, teachers of French and travellers who have a love of France, its language and culture. 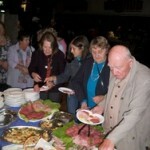 To become a member, please fill in our membership form, which you can do on-line on this site. You’ll receive our quarterly newsletter. French is spoken by over 220 million people on five continents. Knowing French increases your chances of communicating in a non-English-speaking country. 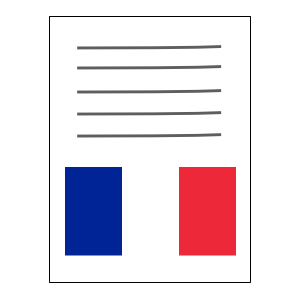 The International Organization of Francophonie has 51 member states and governments. Of these, 28 countries have French as an official language. 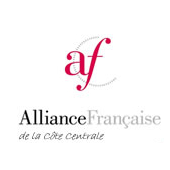 Worldwide there are over 800 Alliances Françaises. 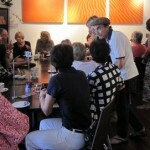 Come and learn French with experts! 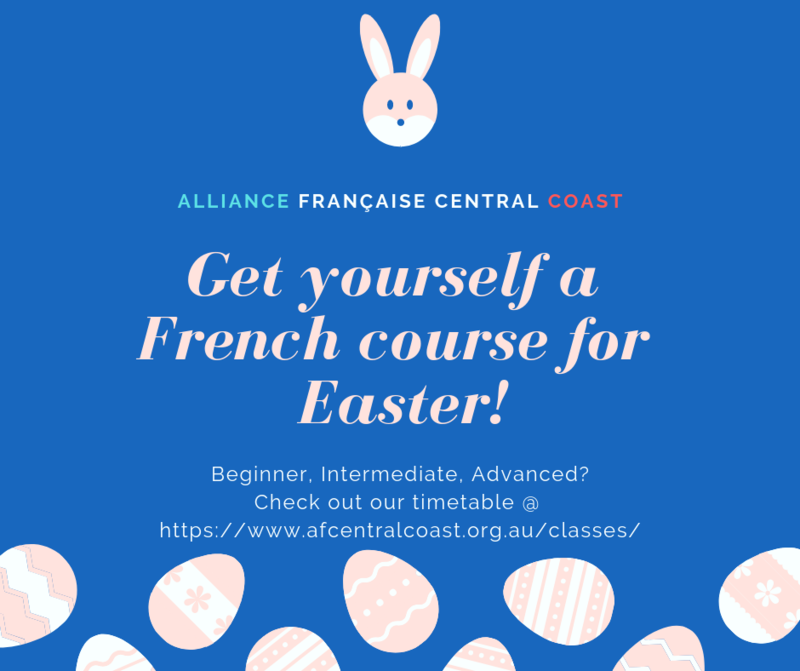 Pioneer in the field of teaching French to foreigners, the Alliance Française is the largest French language teaching association in the world. More than 550,000 students learn French at one of the centres run by the Alliance in 135 countries. The Alliance Française distinguishes itself from other language schools by its genuine blend of learning and cultural immersion. 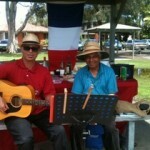 All instruction are given in French, by qualified teachers. We also have an online membership form you can use to become a member.